There is nothing more powerful than sharing your business story. Sandra has extensive public speaking and interviewing experience and regularly speaks throughout the UK and beyond. 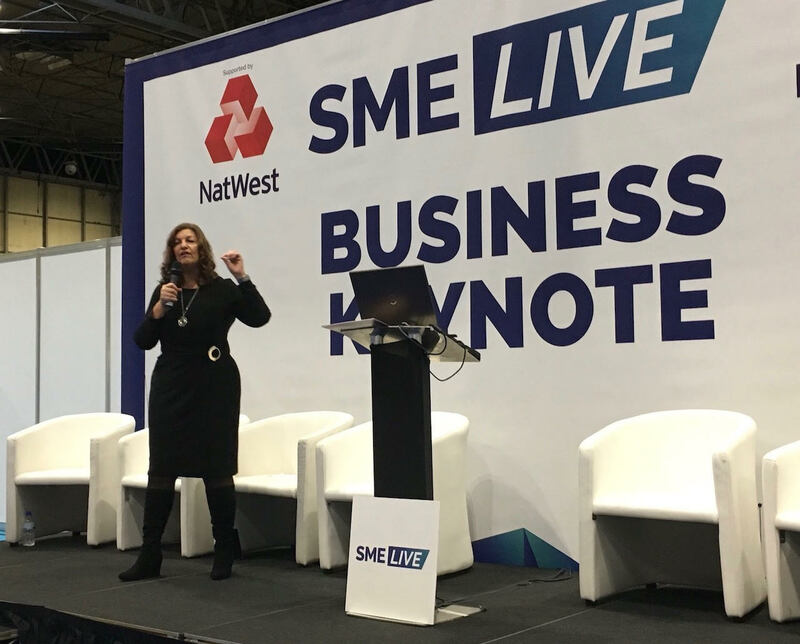 Sandra speaks about her own business journey at business lunches and regularly shares her business experience to large audiences on a variety of business growth topics. As well as addressing large conferences and participating in panel discussions. 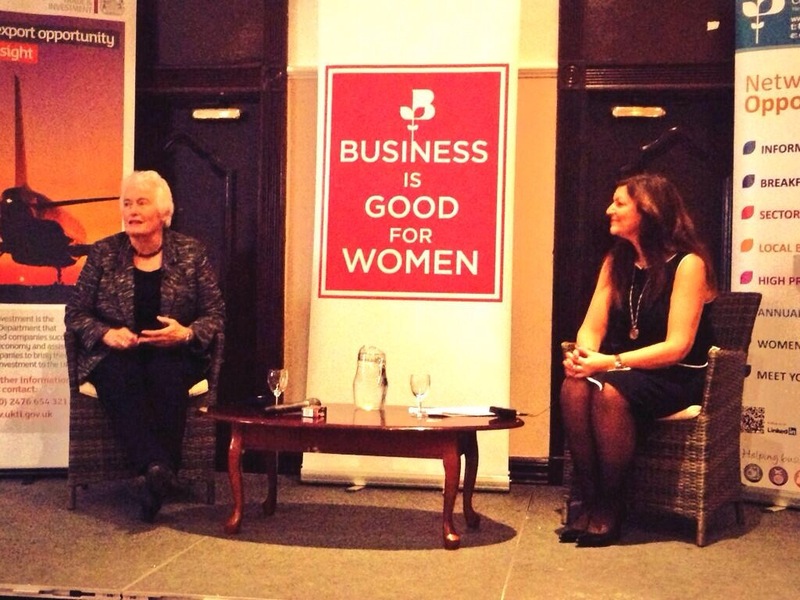 Sandra is also the founder of the Woman Who Achieves Awards and the Woman Who Inspires Network. She has published the 2018 and 2019 editions of I am A Woman Who, a collection of inspiring stories from women in business role models who now share their stories on stage. Contact Sandra to speak at your event. 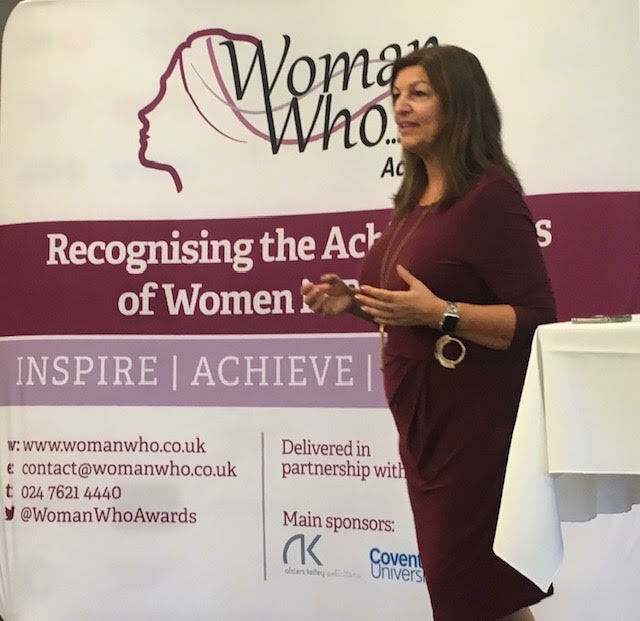 If you want to be a Woman Who Speaker, take a look at our Woman Who Speaks public speaker training and to help you sharpen up your speaking skills and power up your personal brand.